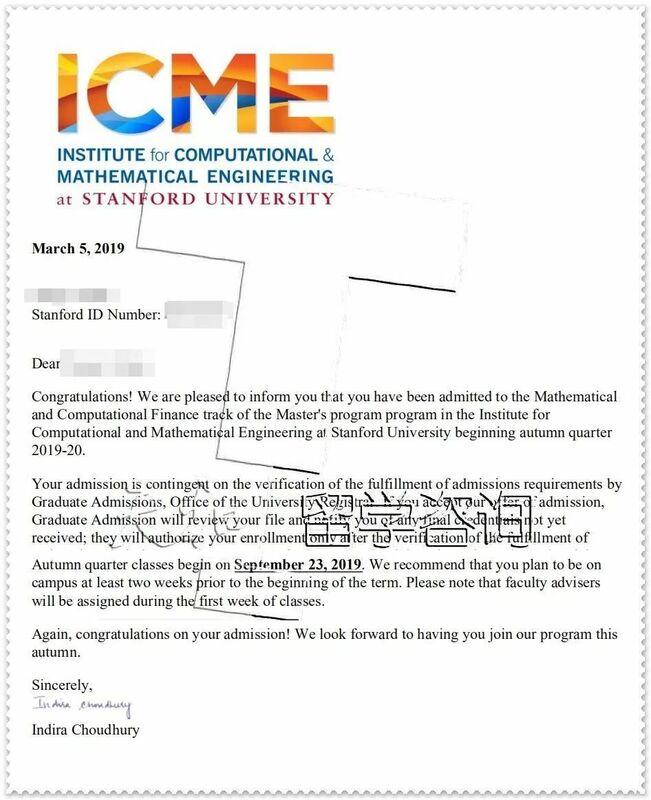 斯坦福 Mathematical and Computational Finance Offer! 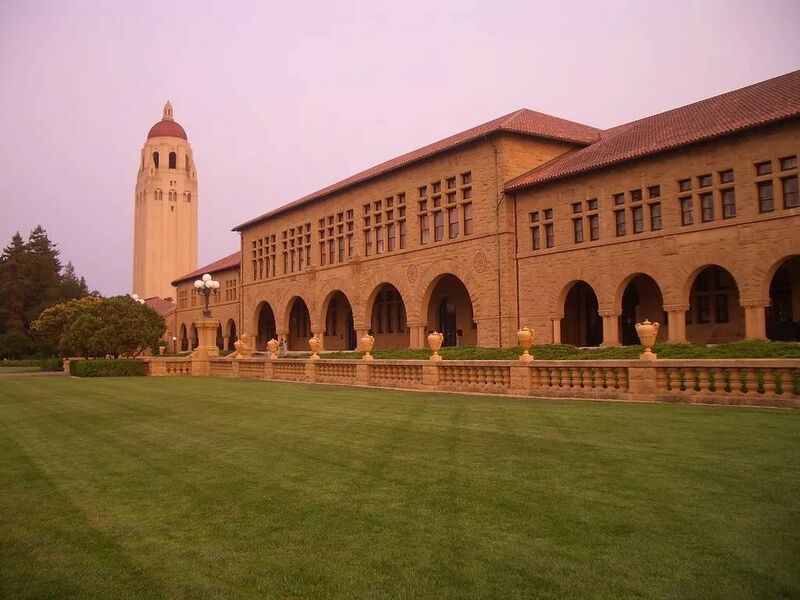 The MCF Program is designed to have smaller cohorts of exceptional students with diverse interests and viewpoints, and prepare them for impactful roles in finance. 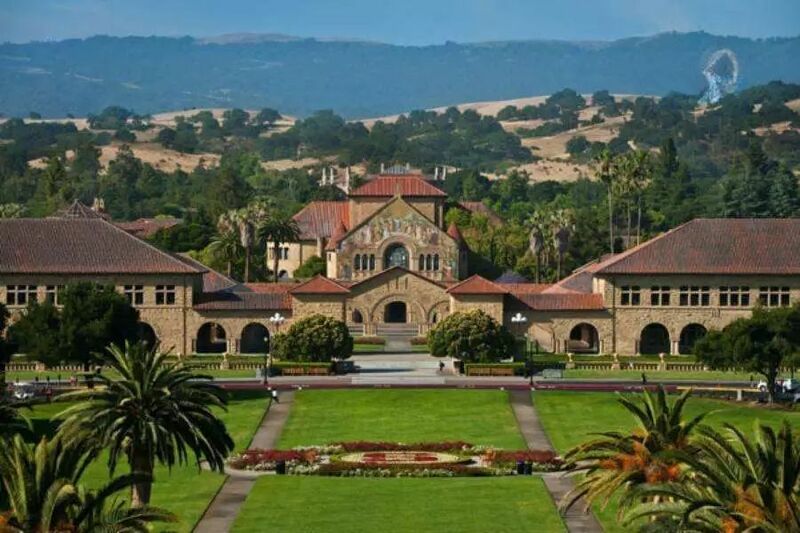 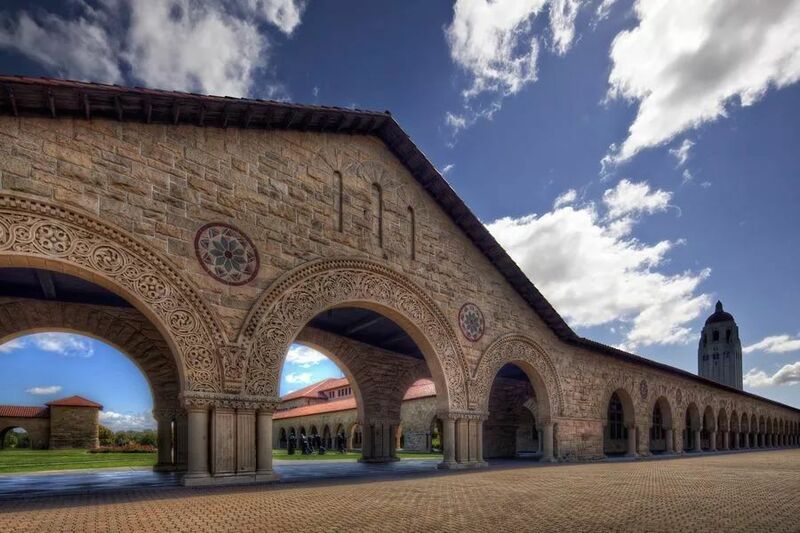 We are characterized by our cutting edge curriculum marrying traditional financial mathematics and core fundamentals, with an innovative technical spirit unique to Stanford with preparation in software engineering, data science and machine learning as well as the hands-on practical coursework which is the hallmark skill-set for leaders in present day finance.